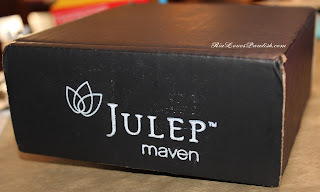 i'm so excited to be giving everyone my first impressions of the Julep Maven program today! i've been hemming and hawing over whether or not to try it... so finally i just went for it. i have heard other people saying how much they disliked the company and the program for various reasons... but all my impressions will be based on my personal experiences!! starting off with shameless personal promotion, my referral link is http://julep.com/?r=18609528... if you refer two people who become Mavens, you will receive a free month! once you've signed up, you'll get your own individual link which you can then share with your friends! i got my box for a $1 using the code OSCARINTRO, i'm not sure how long it will be valid. you can only use the code for your initial joining (first box) of the Maven program... not much to invest to give the program a go! 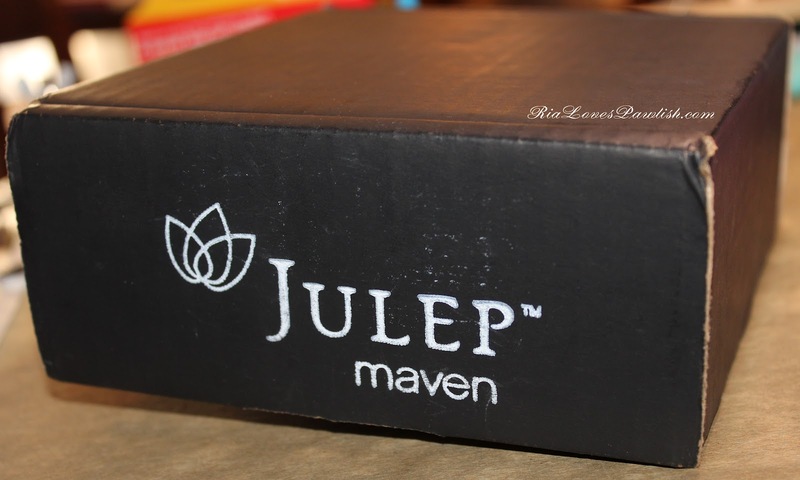 the premise of the Maven program is that for $19.99 a month you receive a box with over $40 worth of product inside. one reason i hesitated to begin the program is i thought that you could not choose the box to receive each month, but customer service let me know that between the 20th and 24th of each month you can log in to choose a different box if you aren't feeling the box they picked for you. after subscribing to the service, during those same days you can also choose to skip the month, send the box to a friend as a gift, or cancel your subscription completely. to determine which box they feel will best match your needs/likes/wants they have you take a 'Style Quiz', which is a short multiple choice survey. the survey simply has you select nail colors, clothing, and hair that you feel best represents your personal style. every time i took the survey, i received the result 'American Beauty'. 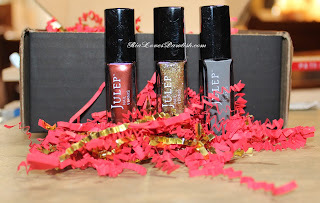 i chose to become an 'It Girl' because the colors are generally more vibrant and it seems to always come with three polishes, as opposed to the others which come with two polishes and some type of nail cream/treatment/etc. all boxes come with a surprise extra treaty... but you can assume that this will be a small sample!! i'm sure you all will have loads more questions, check out their FAQ here. i was really impressed with their email support, i quickly received friendly, informative responses both times i had questions. however, i called them with a question and that call was never returned... i emailed the question later that day and got a response within an hour. i find it frustrating they didn't call back, but since i got my answer i didn't feel the need to pursue the issue. i do feel the polishes are quite spendy at $14 a bottle for .27 fluid ounces (OPI, China Glaze, etc. are .5 fluid ounces). another benefit to being a Maven is receiving 20% off and free shipping on all purchases. if you get the 'It Girl' box with three polishes for $19.99 it brings down the cost to under $7... pricey, but much more manageable! here's my photos of what you'll receive in terms of packaging and appearance! the polishes i received are Meryl, Oscar, and Rachel; the extra treaty is a hand cream sample... reviews on all coming up, of course!